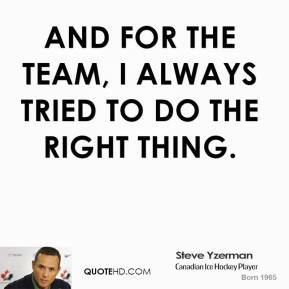 And for the team, I always tried to do the right thing. 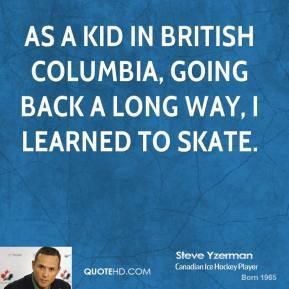 As a kid in British Columbia, going back a long way, I learned to skate. 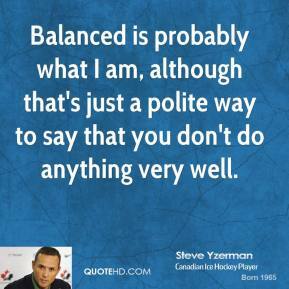 Balanced is probably what I am, although that's just a polite way to say that you don't do anything very well. 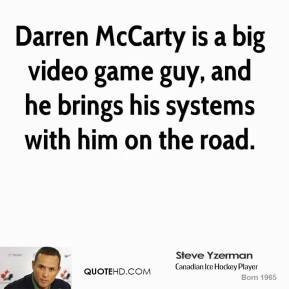 Darren McCarty is a big video game guy, and he brings his systems with him on the road. I also feel I adapted. I was willing to try to fit into any role. 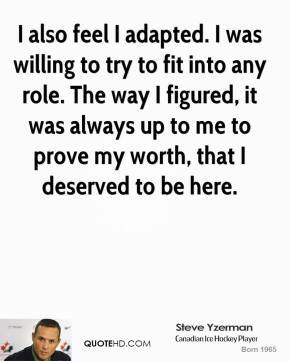 The way I figured, it was always up to me to prove my worth, that I deserved to be here. 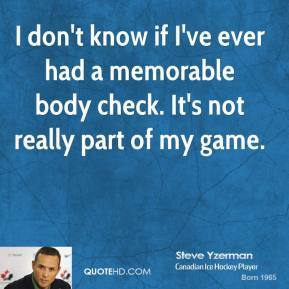 I don't know if I've ever had a memorable body check. It's not really part of my game. 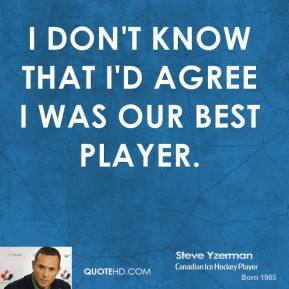 I don't know that I'd agree I was our best player. 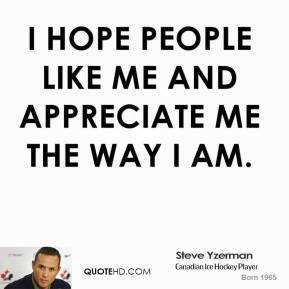 I hope people like me and appreciate me the way I am. I look forward to a lot more free time, at least initially, with my wife, Lisa, and our three children. 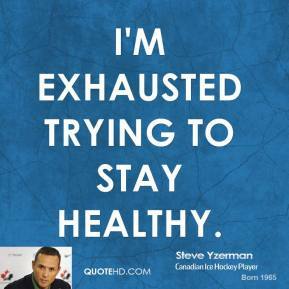 I'm exhausted trying to stay healthy. 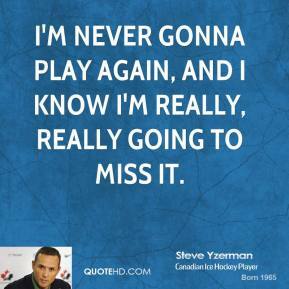 I'm never gonna play again, and I know I'm really, really going to miss it. 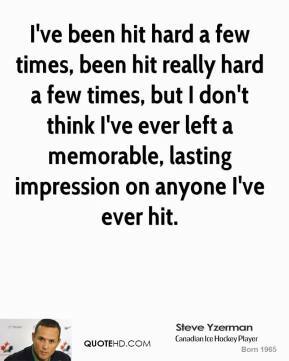 I've been hit hard a few times, been hit really hard a few times, but I don't think I've ever left a memorable, lasting impression on anyone I've ever hit. 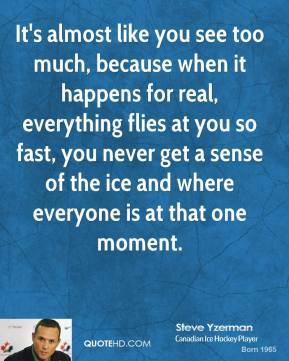 It's almost like you see too much, because when it happens for real, everything flies at you so fast, you never get a sense of the ice and where everyone is at that one moment. 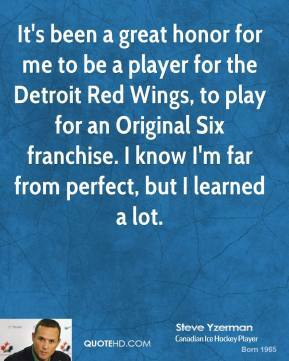 It's been a great honor for me to be a player for the Detroit Red Wings, to play for an Original Six franchise. I know I'm far from perfect, but I learned a lot. 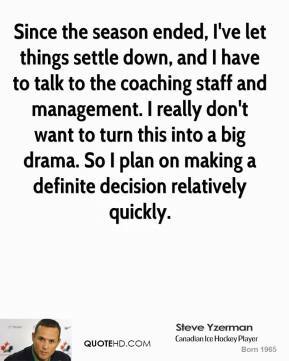 Since the season ended, I've let things settle down, and I have to talk to the coaching staff and management. I really don't want to turn this into a big drama. So I plan on making a definite decision relatively quickly. 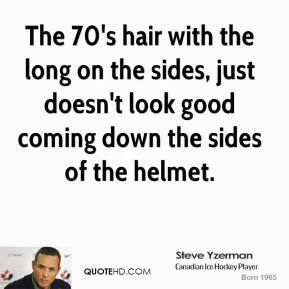 The 70's hair with the long on the sides, just doesn't look good coming down the sides of the helmet. 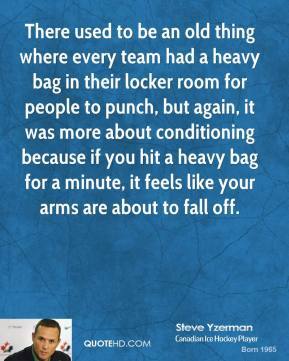 There used to be an old thing where every team had a heavy bag in their locker room for people to punch, but again, it was more about conditioning because if you hit a heavy bag for a minute, it feels like your arms are about to fall off. 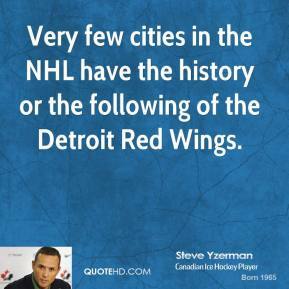 Very few cities in the NHL have the history or the following of the Detroit Red Wings. We have to get better at that. 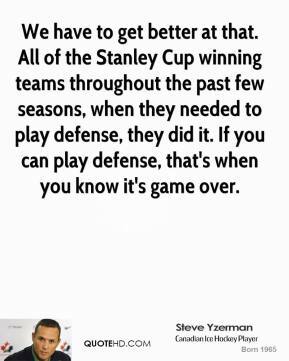 All of the Stanley Cup winning teams throughout the past few seasons, when they needed to play defense, they did it. If you can play defense, that's when you know it's game over. 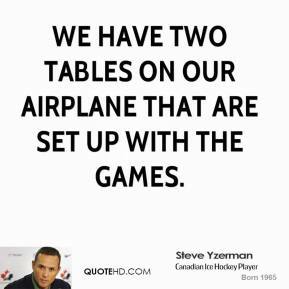 We have two tables on our airplane that are set up with the games. 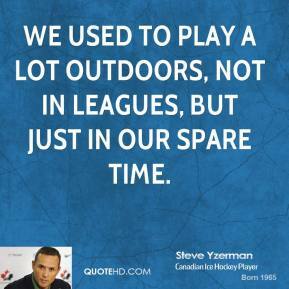 We used to play a lot outdoors, not in leagues, but just in our spare time. 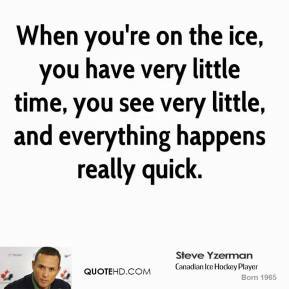 When you're on the ice, you have very little time, you see very little, and everything happens really quick. 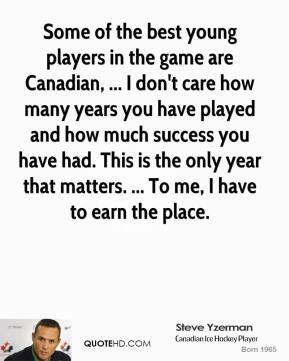 Some of the best young players in the game are Canadian, ... 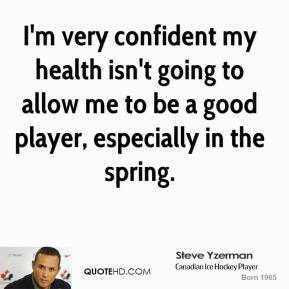 I don't care how many years you have played and how much success you have had. This is the only year that matters. ... To me, I have to earn the place. 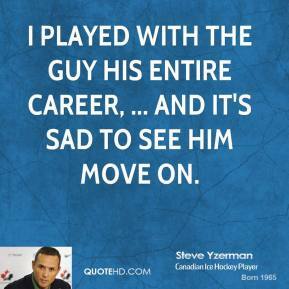 I played with the guy his entire career, ... and it's sad to see him move on.